Funeral services for Ralph Windham, 80, of Butler will be held on Wednesday, November 14, 2018 at 3:00 pm at Mt Olive Free Will Baptist Church. Burial will follow in Mt Olive Free Will Baptist Church Cemetery. Mr. Windham passed away on Sunday, November 11, 2018 at his residence. He was a member of Mt. Olive Free Will Baptist Church where he served as a deacon, secretary, treasurer and the men’s fellowship. 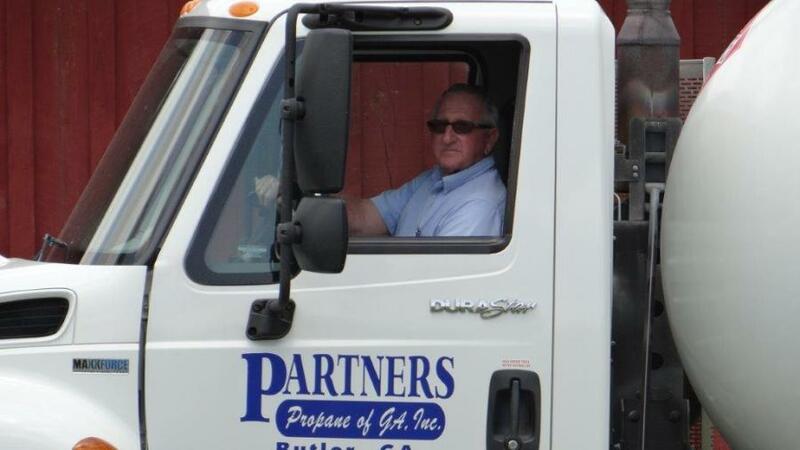 Ralph was employed at Partners Propane for 42 years. He was preceded in death by his parents, Eddie Martin Windham and Ethel Corene Taunton Windham. Survivors include his wife, Barbara Jean Wilhoite Windham of Butler; four sons, Buddy Windham (Christie) of Oglethorpe, Eddie Eugene Windham of Warner Robins, James Earl Windham (Rhonda) of Butler and Thomas Ritter of Butler; two daughters, Sheryal Denise Allen (Harold) of Butler and Sissy Spillers of Butler; one sister, Mary Wilhoite of Reynolds; eight grandchildren and nine great grandchildren. Visitation will be held on Tuesday from 6 to 8 pm at the funeral home. In lieu of flowers, memorial contributions may be made to: Mt Olive Free Will Baptist Church Men’s Fellowship, 1139 Hwy 127 E, Butler, GA 31006.